"Working with Paige was one of the most pleasant experiences of planning our wedding. She has so much personality and is an amazing photographer. She is able to capture lovely candid moments that show emotion and love. I would recommend her to anyone looking for a talented wedding photographer. Thank you Paige for the lovely memories!" "I found Paige through a mutual photographer friend who couldn't say enough good things about her! & I was more than impressed; My fiancé and I don't have a lot pictures together that are not selfies and we aren't fans of the sappy engagement photo shoots but Paige made it fun and she was able to include our little dog Paco as well. We now have lots of fun pictures that really capture who we are and the fun we had during that the day. The one hour session felt like 10 minutes and the pictures turned out amazing. I recommend her to everyone! She is amazing! & thank you Paige for the amazing pictures you captured of us." "Absolutely one of the best photographers I have ever worked with. Talented, affordable, organized and stress free. I highly recommend to anyone looking for a photographer, that you hire Paige Woodbury Photography. You will not regret it!" "She was absolutely amazing! 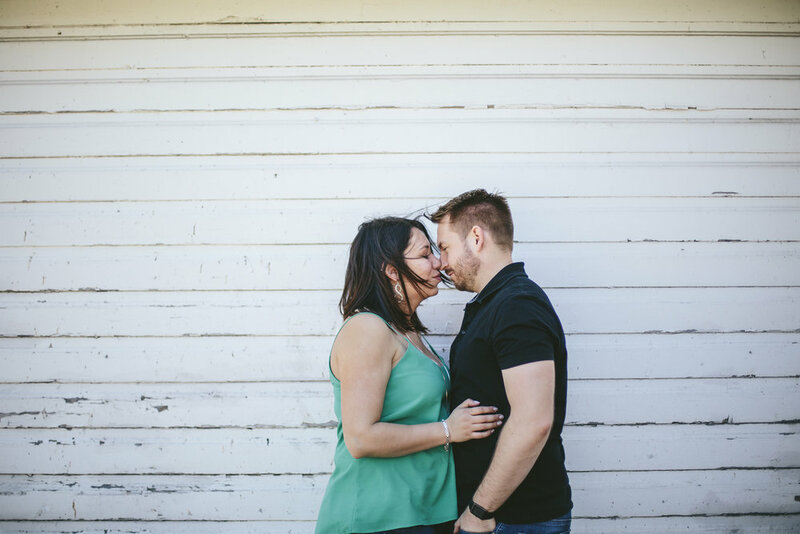 Not only did our engagement photos rock, she made our wedding day go so smooth. She really helped us keep schedule and have fun the entire time. Best part was she made my wife smile and feel beautiful all day long. I highly recommend her to everyone!" "Working with Paige has been an absolute pleasure from consultation to finish product. She was attentive and instantly made me feel comfortable. I would absolutely recommend Paige to my friends and family. The photos were incredible and the turn around was quick. Thank you so much for the beautiful experience. " 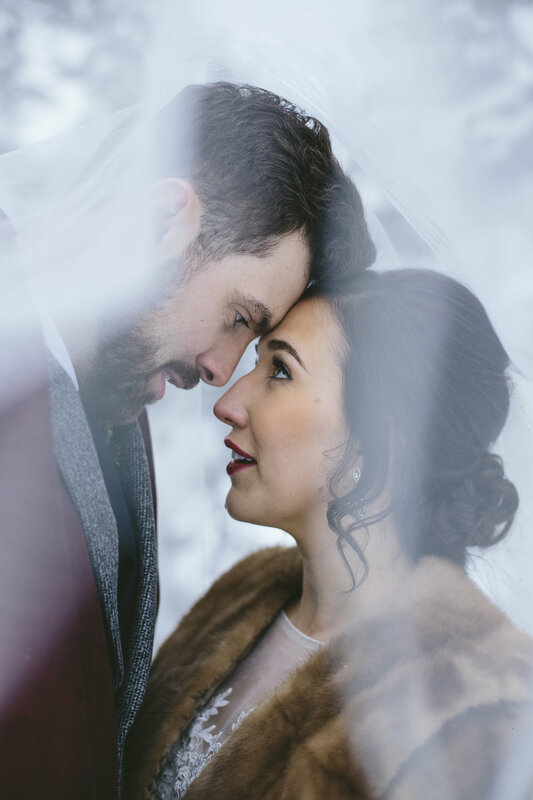 "I just wrapped my photo shoot with Paige, and I am over the moon with how it went! She made me feel so comfortable and beautiful which made the whole process fun and stress free. I highly recommend her, she comes to you and is super casual. I can't wait to see the final product, I know they will be amazing!! Paige Woodbury, please consider me for future shoots, especially the outdoor ones!! Snow, fall, rain, in a tree.....whatever! I'm down :) Thanks again!!" "Paige is fantastic at what she does! We could not be happier with the way our engagement photos turned out. She is so down to earth and really captures what your looking for. We can't wait for her to shoot our wedding day, and we look forward to her catching family moments over the years to come."